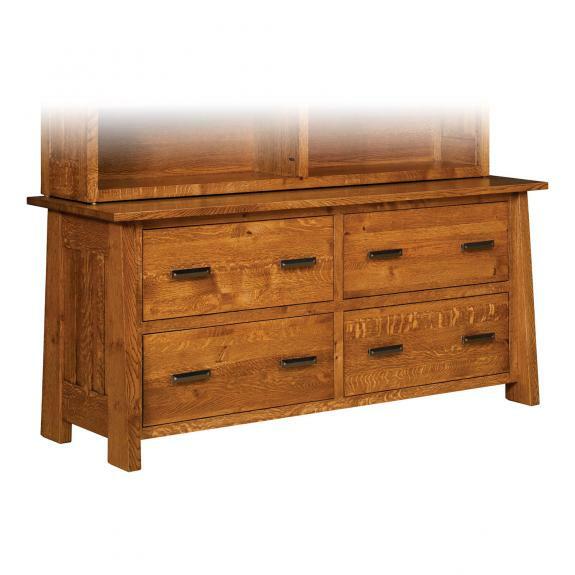 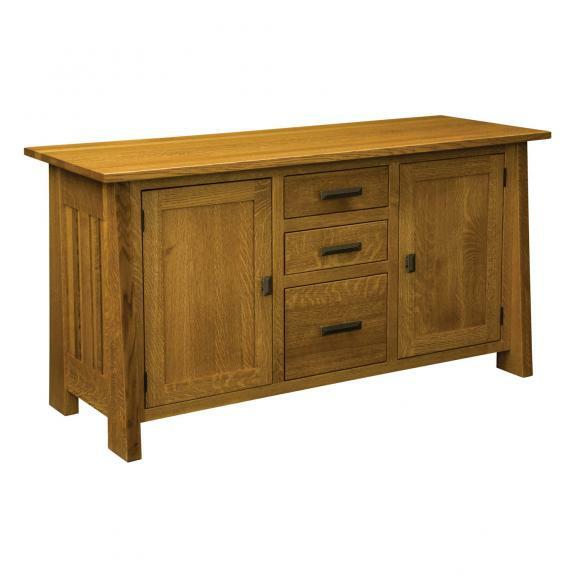 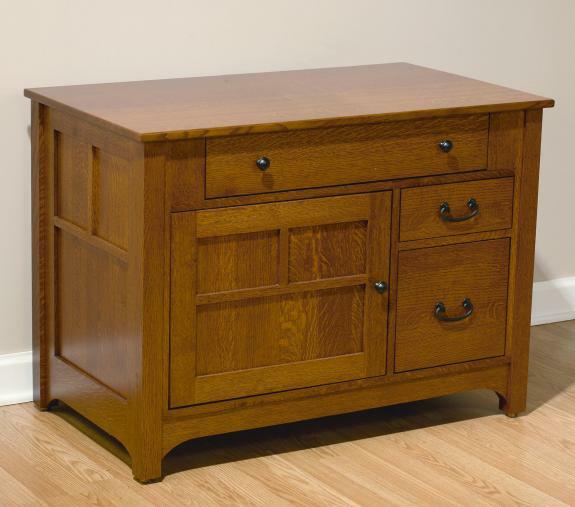 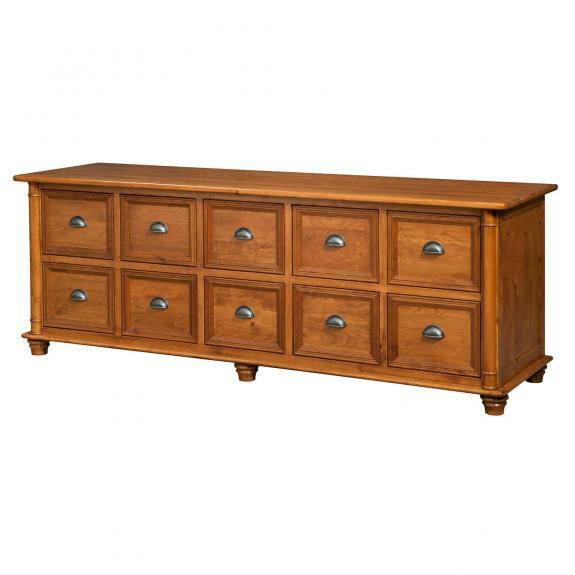 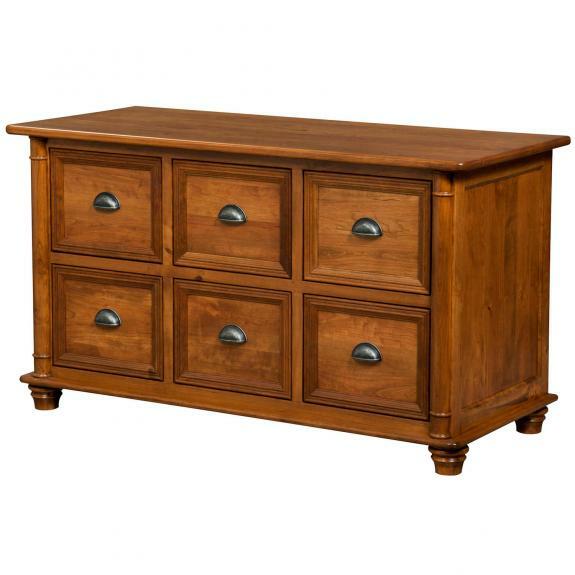 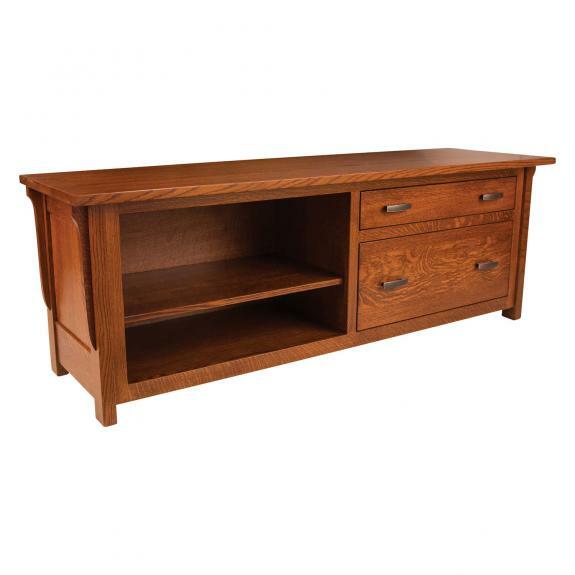 Wood office credenzas are available in your choice of stain and wood – oak, cherry, maple. 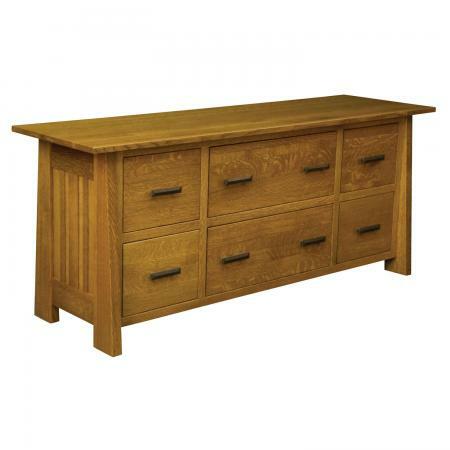 We can also build custom office credenzas. 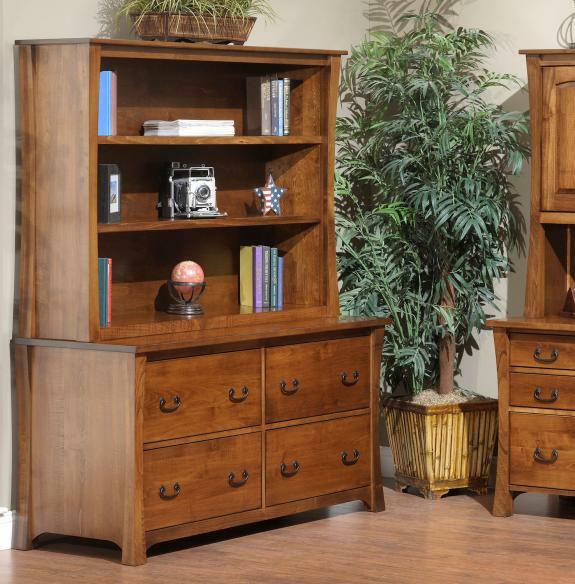 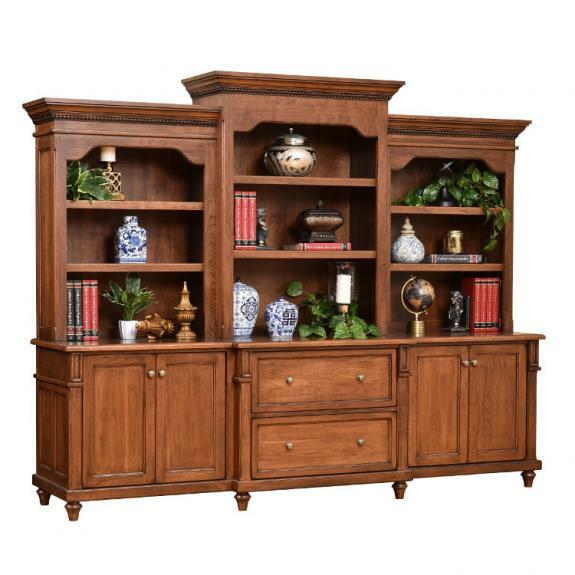 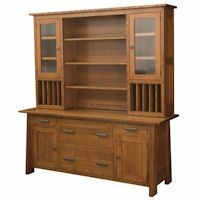 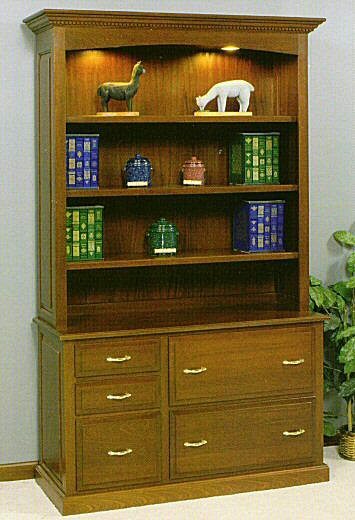 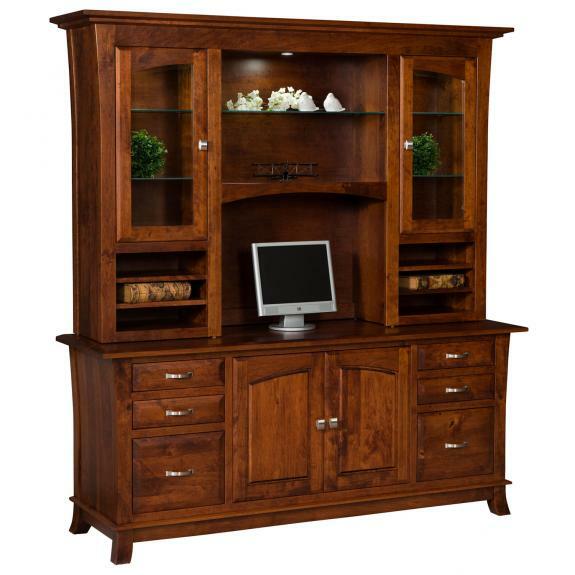 Select a credenza to complete your office furniture collection. 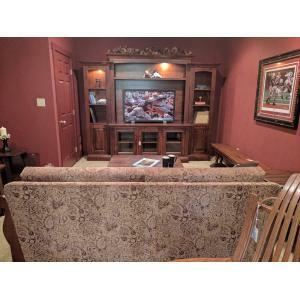 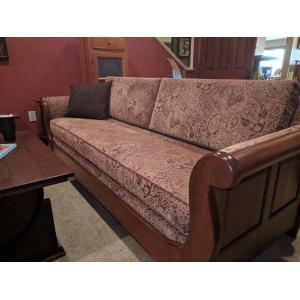 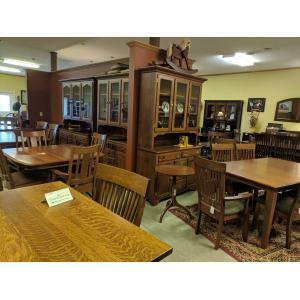 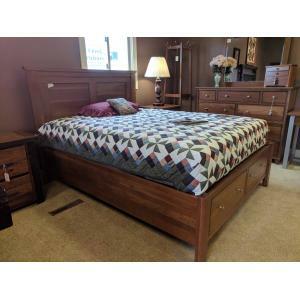 Clear Creek Furniture store is located between Dayton and Cincinnati. 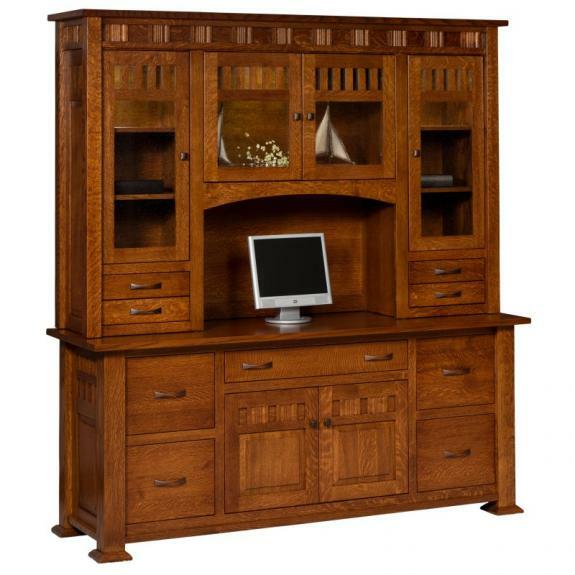 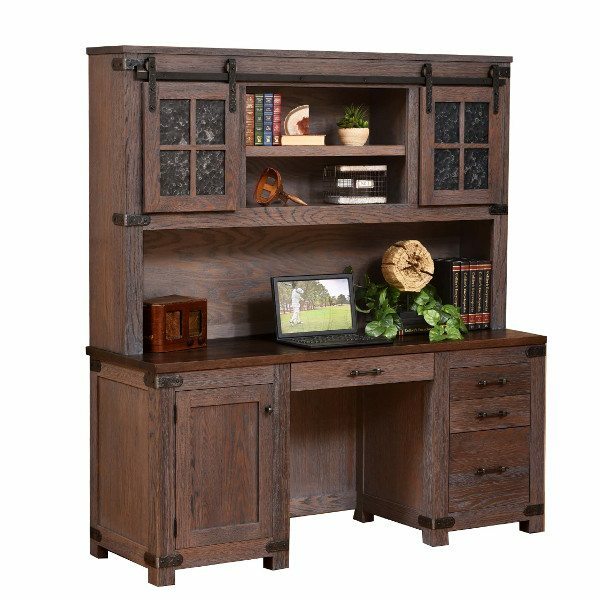 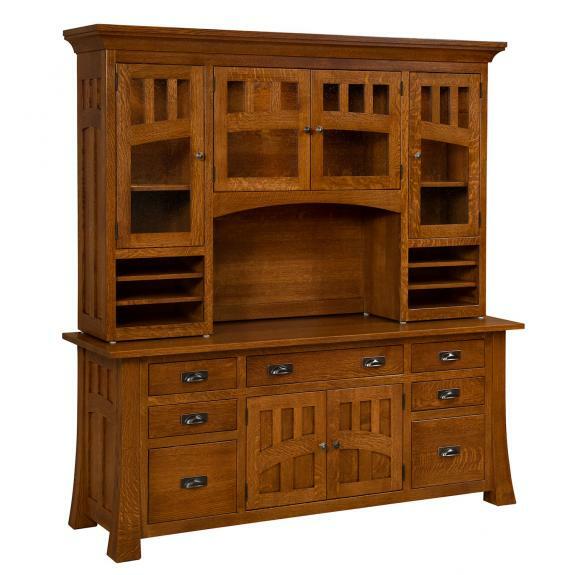 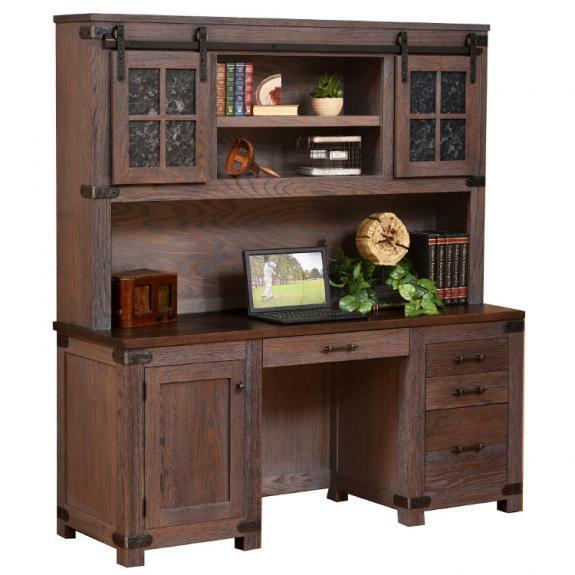 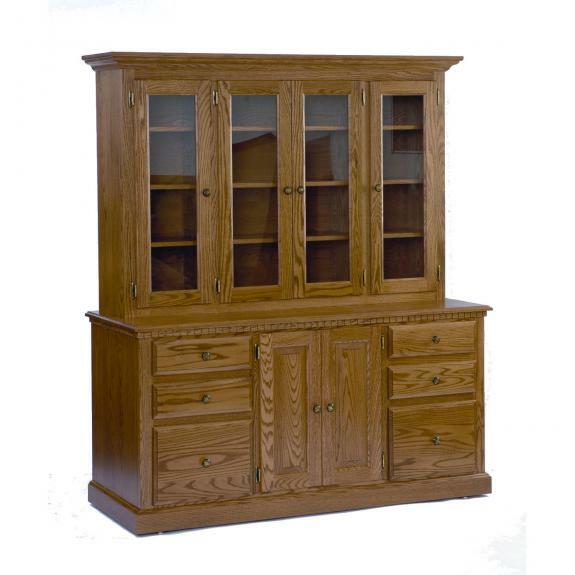 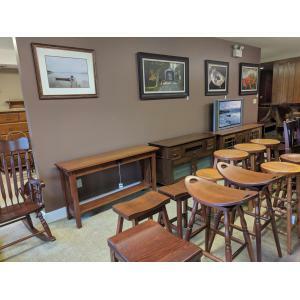 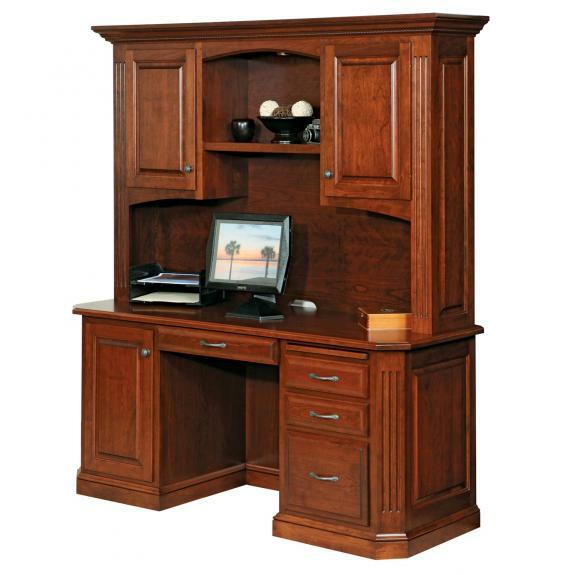 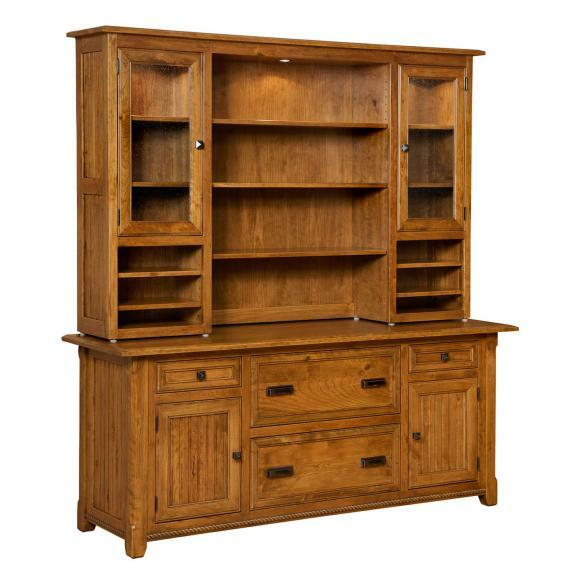 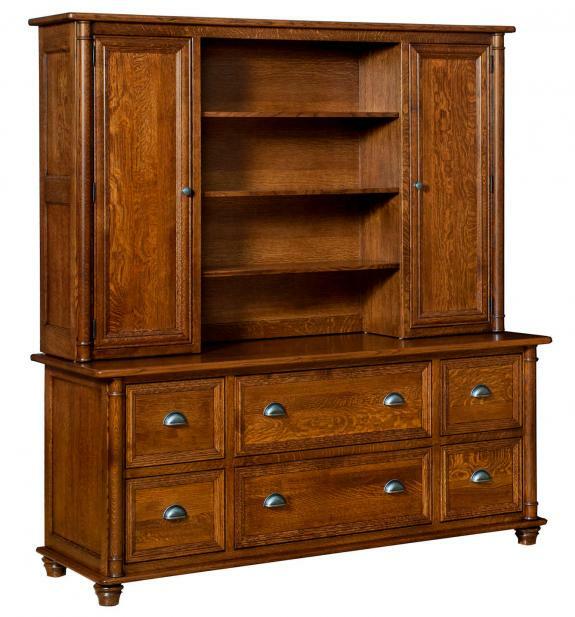 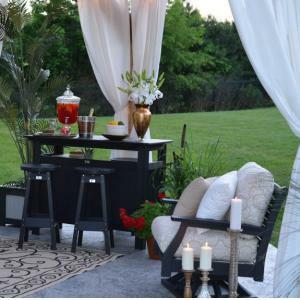 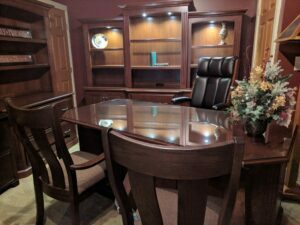 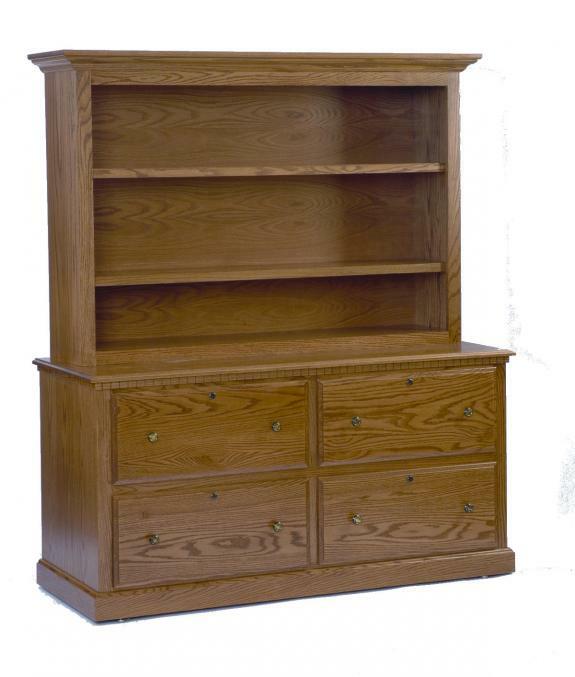 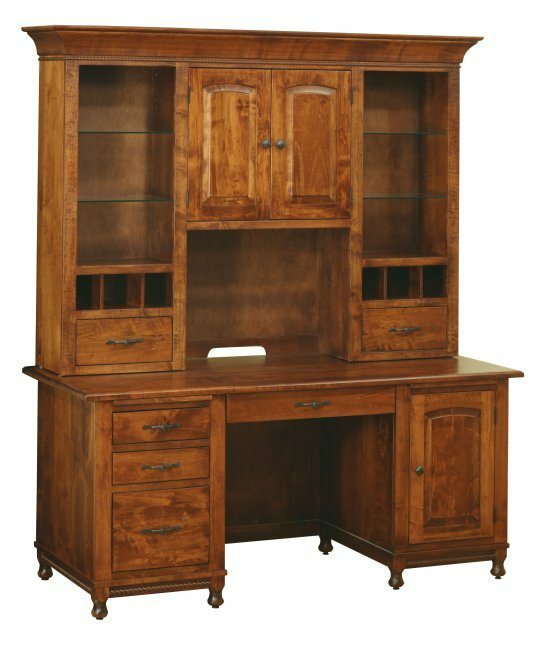 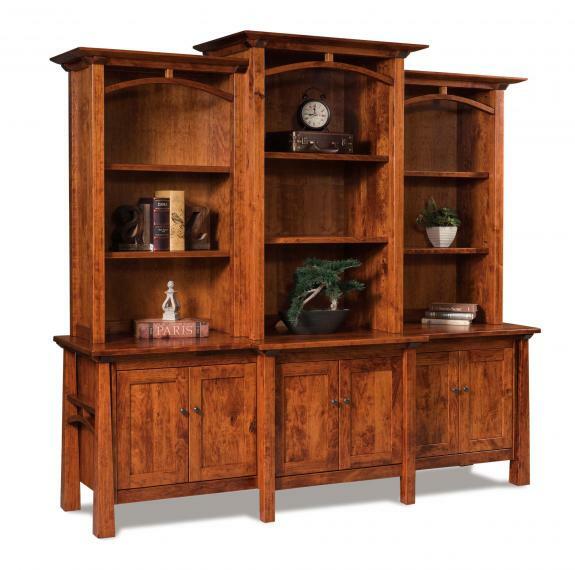 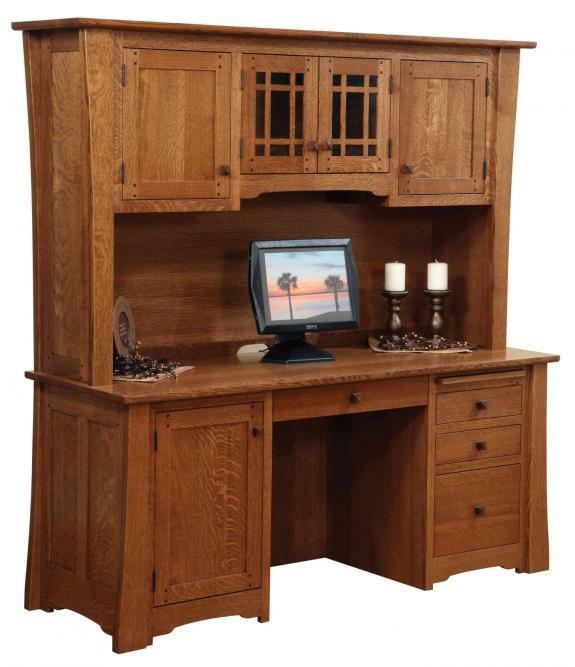 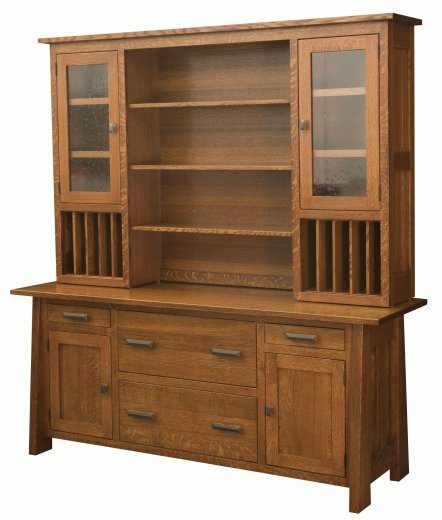 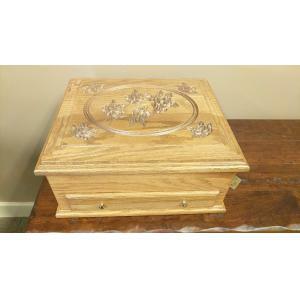 Come visit us today to find handcrafted furniture for your home office!